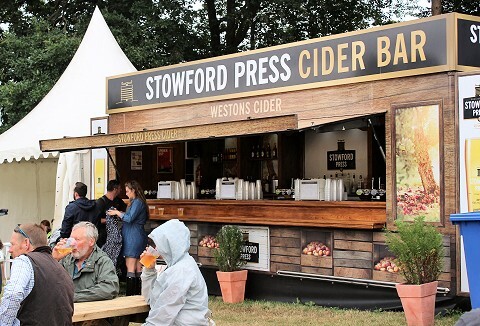 When it comes to outdoor events our reputation is founded on providing quality and professionalism with a personal approach. 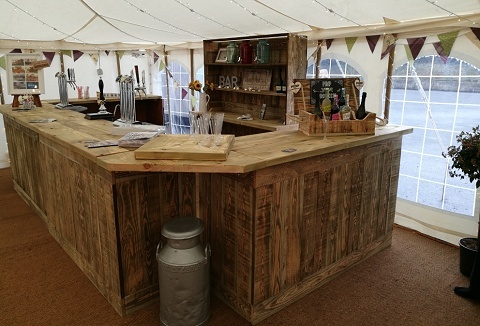 Choose from our Cider bar, Guinness bar, Pimms bars and 7 licensed bars. 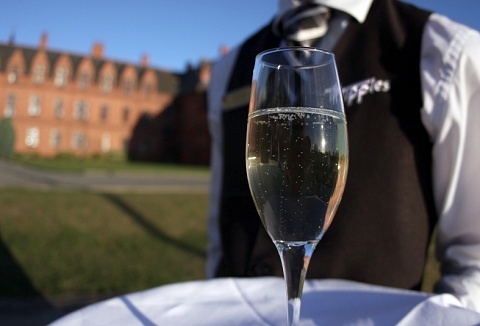 Excellent team of trained, experienced, uniformed staff. 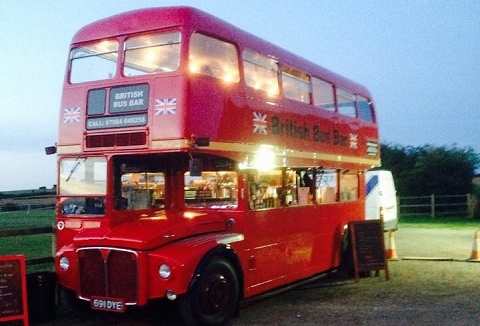 Dedicated to providing an exceptional range of real ales, lagers, branded spirits and quality wines. 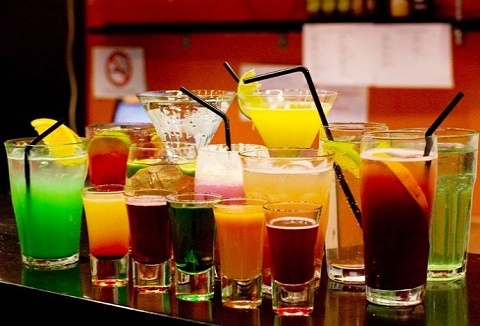 In addition, cocktails and mocktails come as standard to provide both variety and fun for guests. From small, intimate gatherings to full blown festivals. 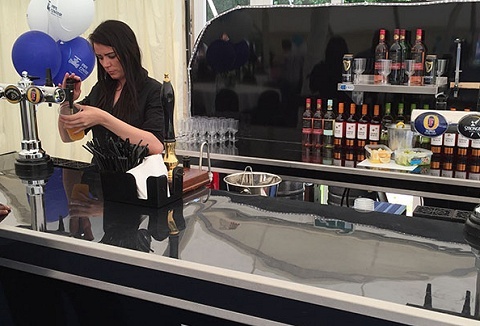 We've catered for events of all sizes from small gatherings to festivals of 10,000 people, so you can trust us to provide a great service. 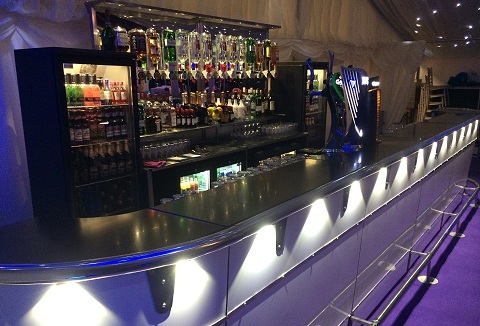 Not only can we offer a variety of mobile bars & styles, are competitively priced, fully licensed & uniformed staff. 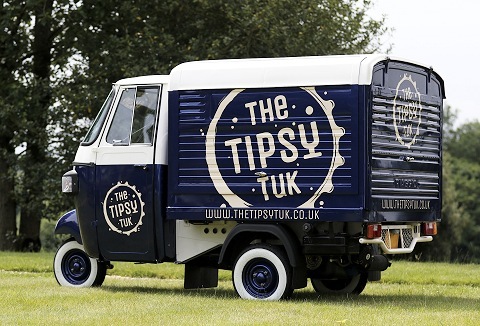 Frenchy, 1976 vintage Citroen H van, a French treasure lovingly restored into a stylish contemporary mobile bar hire service featuring the unique charm of a timeless classic. Truly delightful & perfect for adding that extra special touch to any occasion.